The buzziest such technology is blockchain, the brainchild of Satoshi Nakamoto, the shadowy figure behind the cryptocurrency Bitcoin. When the leading lights of Europe’s electricity industry gathered in Portugal last month for their annual conference, they devoted a whole morning to technologies that promise a future “beyond utilities”. The industry is already buzzing with theories about how blockchain might disrupt power trading by allowing individual households to buy and sell megawatts from each other in so-called peer-to-peer exchanges. So what is happening, and is Europe really on the verge of a revolution in the way ordinary customers buy and sell electricity? 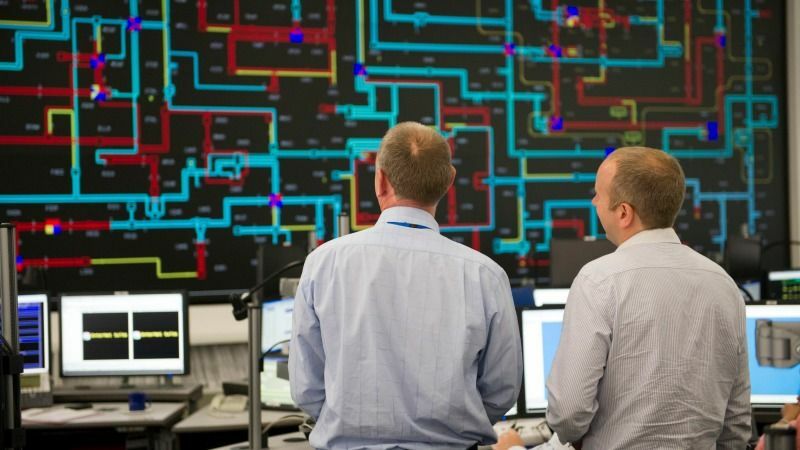 This is certainly the view of the European electricity transmission system operators association, whose newly appointed boss said he expects blockchain to become part of the new digitised energy landscape. While tens of thousands of people have taken advantage of government subsidies to install solar panels on their roof, many people still cannot join in, perhaps because they live in an apartment or are renting. This simple observation was one of the main drivers behind the launch of Powerpeers, a Dutch community-based power utility company. “Just give me your solar energy and I will take care of your plants during your summer break,” Lars Falch told his friend Michiel Ooms a couple of years back – and the idea for Powerpeers was borne. “We are the alt. business model,” said Falch, now director of the Dutch firm, as he demonstrated the online platform that went live last year. Powerpeers allows customers across the Netherlands to buy electricity in real time from individual producers, perhaps friends that have invested in rooftop solar, or a farmer with a windmill in a field. 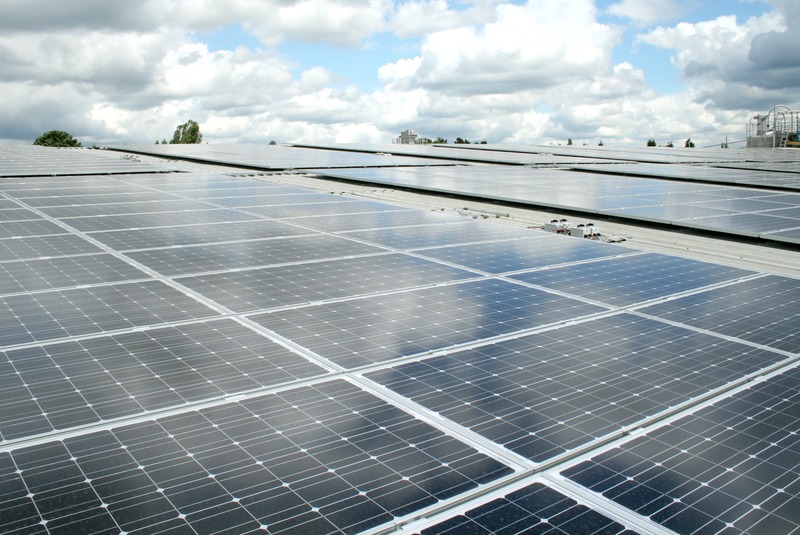 The firm reckons that only 30% of Dutch households are in a position to install their own solar panels, while more than double that number are interested in buying green electricity. In fact, the major utilities have long been meeting this demand with “green” electricity tariffs. Behind these packages lie the “guarantees of origin” issued to renewable power generators, who can then sell them on in a secondary market to other producers. Consumers may find it difficult to get their heads round the idea, but electricity from conventional plants can then be marketed as “green” power because of an implicit guarantee that the corresponding amount of renewable power will have been generated somewhere. Powerpeers’ model solves this conundrum using technology that is already in place: the internet, of course, and the smart meters familiar to consumers in many parts of Europe. Falch said his model works on a 15-minute time frame, meaning you can only purchase power from the farmer with a windmill if the wind is actually blowing. “The transparency of allocation is the real difference here,” he said. Across the Atlantic, another project aims to create an even more localised system than this Dutch network of electricity producers and consumers, and it does this using blockchain. Brooklyn Microgrid uses the technology to allow peer-to-peer (P2P) trading of electricity within a local community. “Most people don’t know how the internet works, they just use it, and it’s the same with blockchain,” said Scott Kessler, director of business development for LO3 Energy, the firm behind the project. Nakamoto – whoever or whatever he may be – found a way to solve the fundamental problem of an internet based currency: how to prevent cheats from simply duplicating “coins”. The solution was to create a “distributed ledger” of transactions that is stored across the entire network of bitcoin users and open to scrutiny. All new transactions are verified on a ten-minute basis, whereupon a new “block” of data is added to the ever-growing chain. There is no central database that could break down or fall victim to attack, and altering the record of a single transaction would entail commandeering the entire global network, and an astronomical level of computing power. That is bitcoin. But since blockchain was invented in 2008, it is not only cryptocurrency aficionados and the financial technology sector that have been eyeing new opportunities. 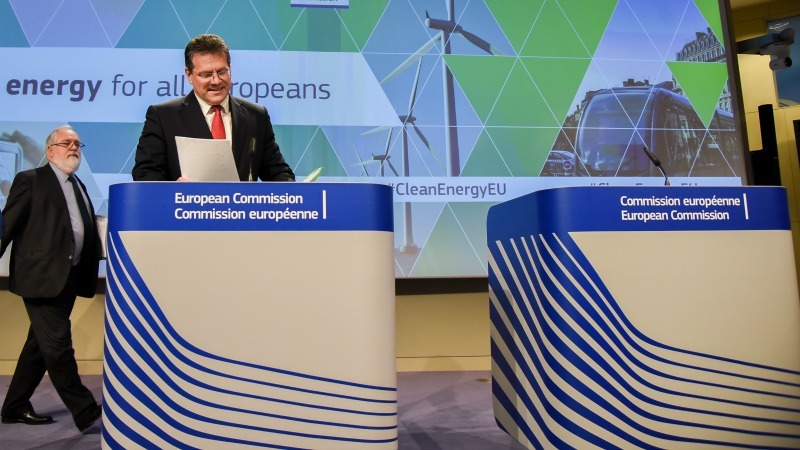 “Now, if someone’s producing solar power and someone wants to consume local clean energy, we no longer have to ask someone in the middle to approve the transaction,” Kessler told EURACTIV. They will, however, need the infrastructure to do this, which in the case of Brooklyn Microgrid means a wifi-enabled box attached to your electricity meter. “Someone still has to put in place the system, that’s where the opportunity is,” he said. But the sector is still in its infancy. Kessler said LO3 – which has other projects in the pipeline – is for the time being targeting “innovators and early adopters”, the kind of community-minded people who are also into growing local food. But even they are not necessarily interested in monitoring the minute-to-minute activity of the electricity market. “Almost everyone sets their preferences and then they walk away, and don’t have to ever look at it again,” Kessler said. 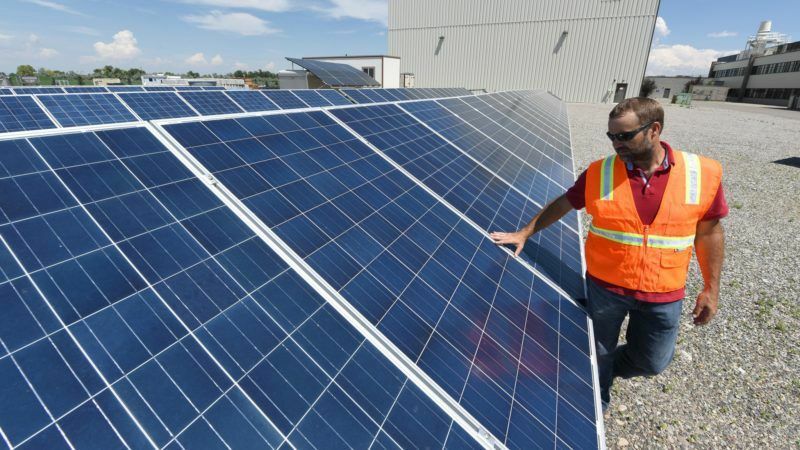 Utilities, which took a huge hit as the growth of renewables and policies to cut greenhouse gas emissions undermined their traditional business model, seem determined not to miss the boat this time. Powerpeers is owned by the Swedish energy multinational Vattenfall, which last year sold off its dirtiest coal-fired plants. The German firm E.ON, which has spun off its dirty generation assets and is now focusing on renewables, rolled out in April a “solar cloud” service, which enables customers to bank all the solar power they generate in a “virtual storage” account. 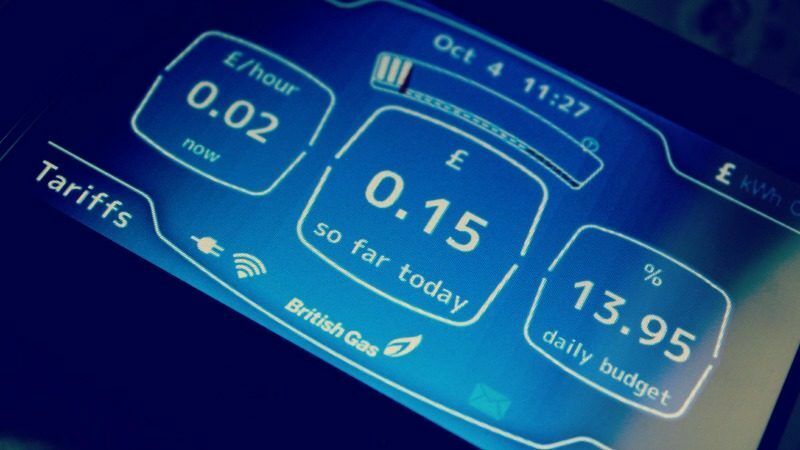 As head of strategy at E.ON, Gavin Roberts explained customers can then use their power on a rainy day, or sell it into the grid. The power is not really being stored (there is talk of electric cars providing a huge volume of off-grid storage, but we are not there yet), so E.ON has to adjust its power trading to accommodate the cloud. It’s early days, however, and only a few hundred customers have signed up since the service was rolled out in April. “If we get to the stage where our [grid] balancing responsibility becomes an issue, we’ll consider it a success,” Roberts said. Where this is all going is, frankly, anybody’s guess. If P2P trading takes off in any significant way, it is going to demand considerable adaptation on the part of regulators and raises questions over how to fund grid infrastructure, and where the buck stops in terms of keeping the lights on. On the leading edge of innovation there are even cryptocurrencies designed specifically for the trading of electricity. Apart from gifting us the idea for the blockchain, Bitcoin’s contribution to the power generation sector appears so far come mainly through the astonishing amount of electricity the network consumes, which has been central to the debate over the viability of its “mining” model. And the EU also wants to join the party. A new blockchain-based virtual currency called NRGcoin, which aims to help “bring the consumption of green energy closer to its production both in space and in time”, grew out of an EU-funded project called Scanergy. 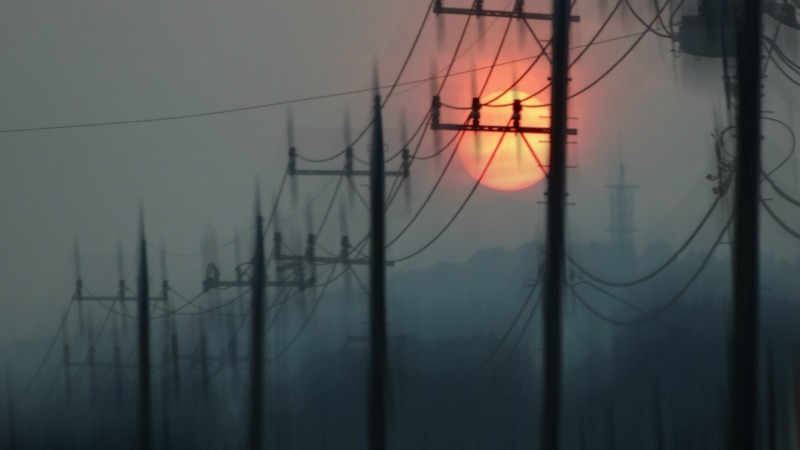 Transmission system operators are struggling to fulfil their traditional mission of maintaining security of supply in a rapidly evolving environment driven by digitalisation. We will never get anywhere before we realize that the intermittent energy is less worth than the stable. Sometimes the beloved renewables is a troublesome bedfellow.